We all revere to the Gujaratis for their sense of business and Gautam Adani proves that beyond an ounce of doubt. This entrepreneur has taken his family business and his own Adani group to new heights and today helps contribute to the growth of Indian economy and infrastructure. Adani group is today a key player in businesses ranging from coal mining and trading, exploration for gas and oil to ports and power generation. Adani group is one of the biggest port operators in the country. 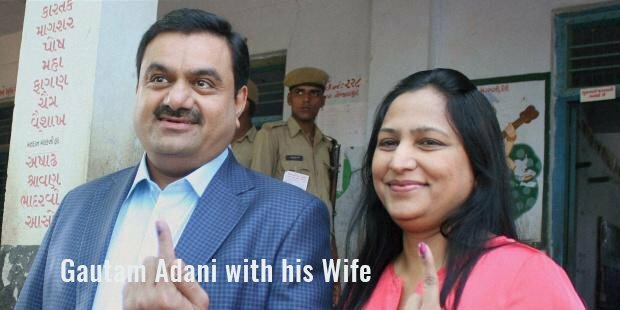 Gautam Adani was born into family which had textile business. However, family business did not interest him as much and he moved to Mumbai at the age of 18 and made his first million as a diamond broker in his third year in Mumbai. At 20, he was a millionaire. But he headed back to Ahmedabad on his brother’s behest and started working with dealings in PVC. 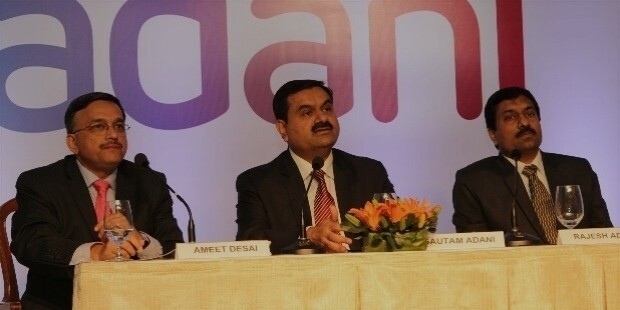 Gautam Adani went on to establish the Adani group in 1988 and started with dealings in agricultural commodities and power. Luck and changes in economy worked in his favor and the liberalization and economic reforms of 1991 helped push the growth of the business and increased revenues and profits for his company. From there on, there was no turning back and the business grew to new heights, with increased diversification into all kinds of business and industries. Adani group has a widespread portfolio and business undertakings. 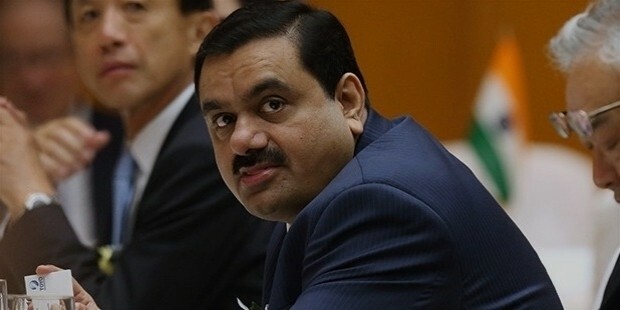 Gautam Adani, at the helm of the successful conglomerate, is known for his risk appetite and his eye for businesses that he takes to new heights and turn into profitable undertakings. He works closely with his people and teams to drive them to perfection, and successful execution of business ideas and undertakings.Gautam has been exposed to a lot of controversy of late owing to land dealings for his business which have not been properly sanctioned. Also, many of his business’s industrial units have no proper clearance from the environment authority of the state and hence have been a point of wrath for the high Court of state of Gujarat. 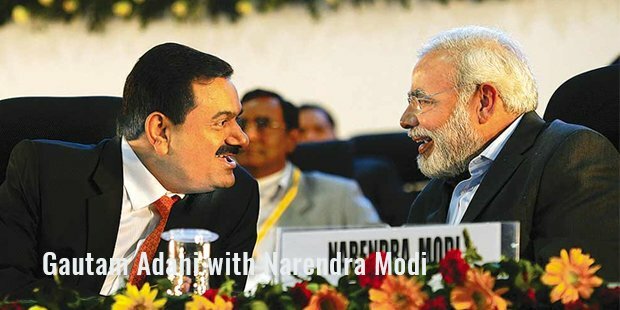 There were many disputes stating that a certain business tycoon was linked with Adani and that was the reason for his organization to move higher in rank. The recent negotiations Adani had with Sajjan Jindal helped him obtain the renowned Udup Thermal Power Plant for 6,000-crore Rupees. 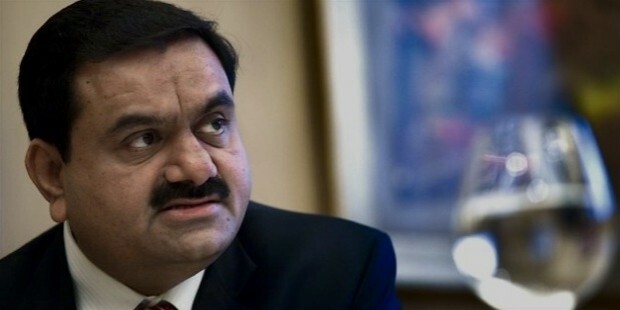 The negotiation process that helped Gautam Adani seal the deal took about 100 hours only. The Adani group is involved in a lot of philanthropic work and gives back to the society as a part of Adani’s personal commitment and also a part of their social responsibility as a corporate. The Adani foundation works across many states and the philanthropic undertakings of the groups that are headed by Gautam’s wife. They are operational in close to six states in the country, setting up schools for education, promoting community health and growth, development of rural areas and helping people learn skills to earn and maintain livelihood. 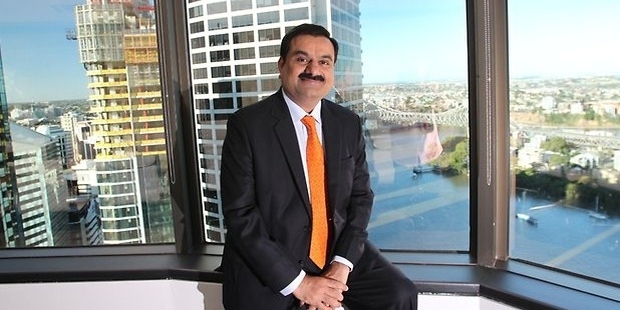 Gautam Adani is a perfect example of business genius merged with perseverant visionary.